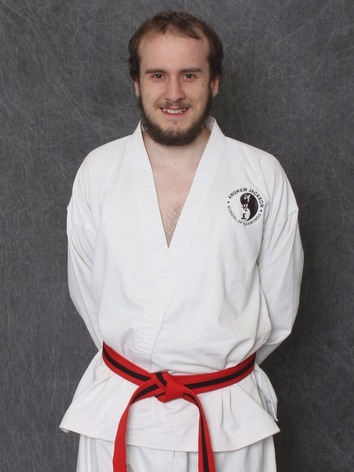 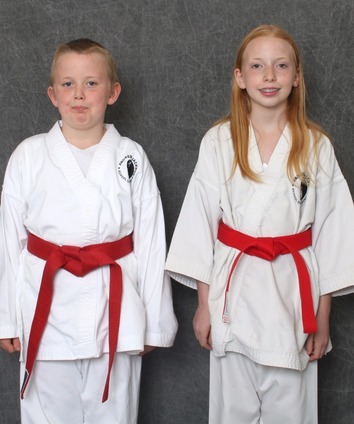 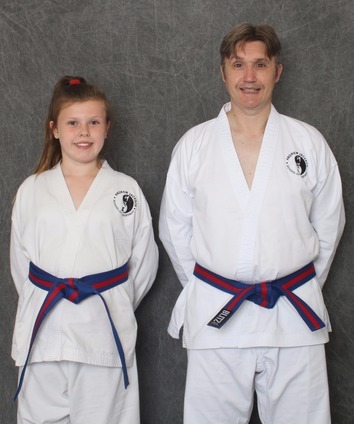 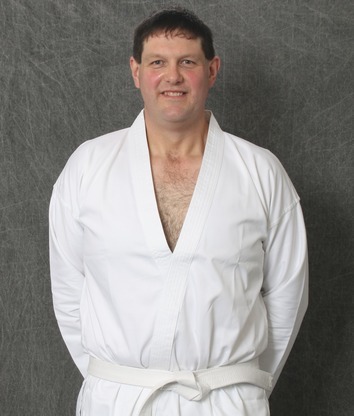 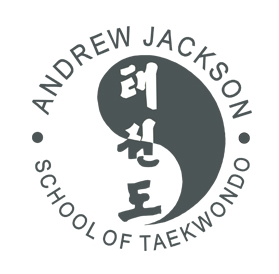 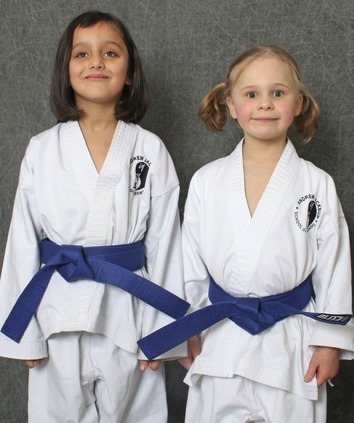 This section of my website is to show my Taekwondo students history with photos and videos, each Taekwondo student has their own profile, either individually or with students of the same grade, I have done this as I think it is important for my Taekwondo Students to see the progress they have made while being a member at my Taekwondo Club. 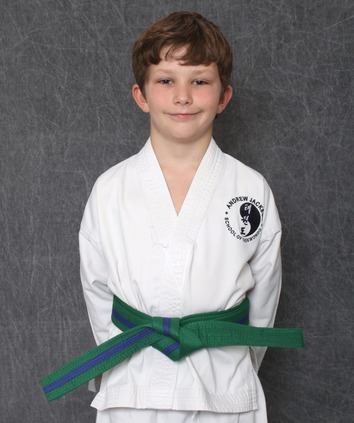 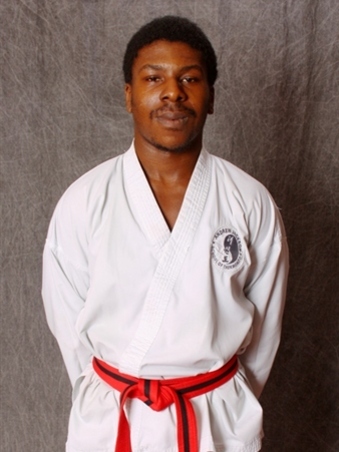 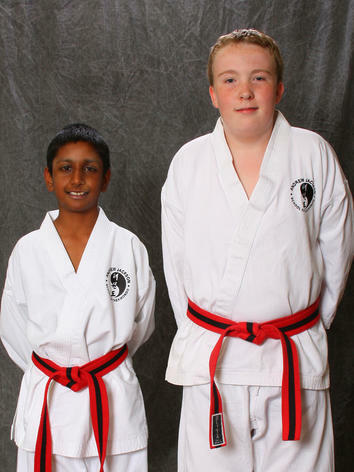 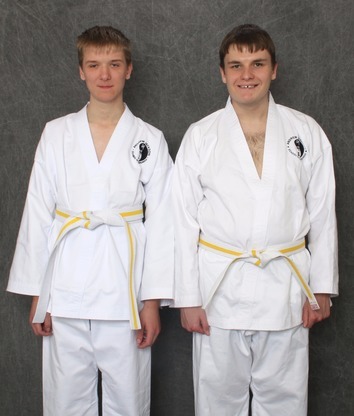 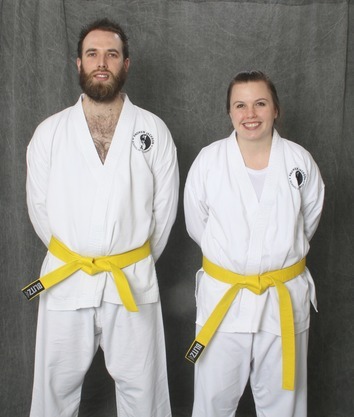 When a Taekwondo Student achieves their Black Belt all further photos of them will be shown in the Black Belt Gallery. 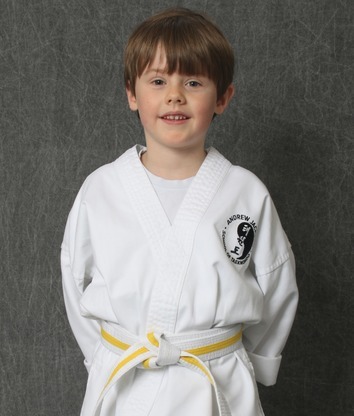 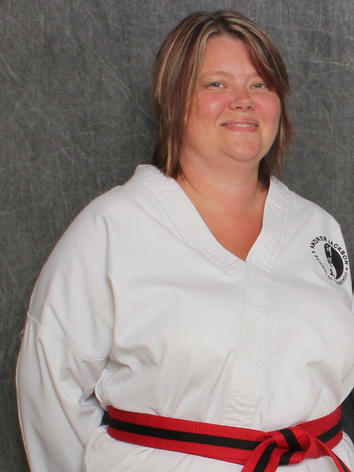 Please click on the profile you would like to view and see my Taekwondo Students progress.